In his intriguing new book Boy Writers: Reclaiming Their Voices, renowned author and educator Ralph Fletcher challenges educators to think about creating boy-friendly classrooms so their voices can be heard. 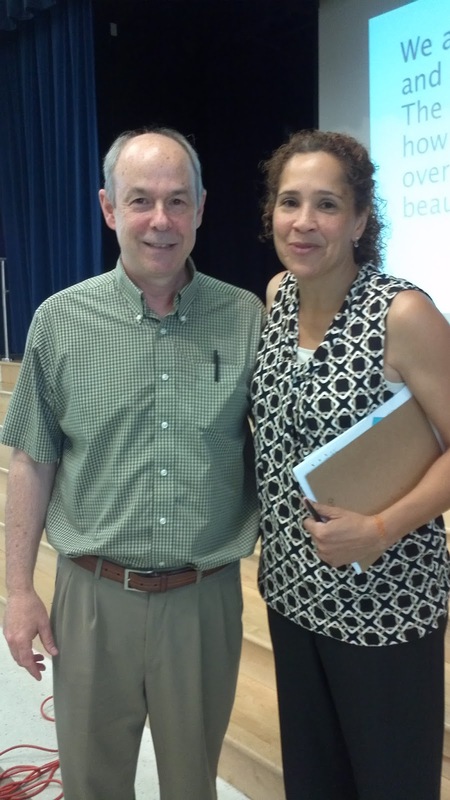 We were honored to have Ralph as one of our keynote speakers at both our 3rd Annual Summer Conference on the Teaching of Writing and our 2nd Annual Summer Conference on the Teaching of Reading and Balanced Literacy, as well as our guest speaker at our recent conference: A Day with Ralph Fletcher. 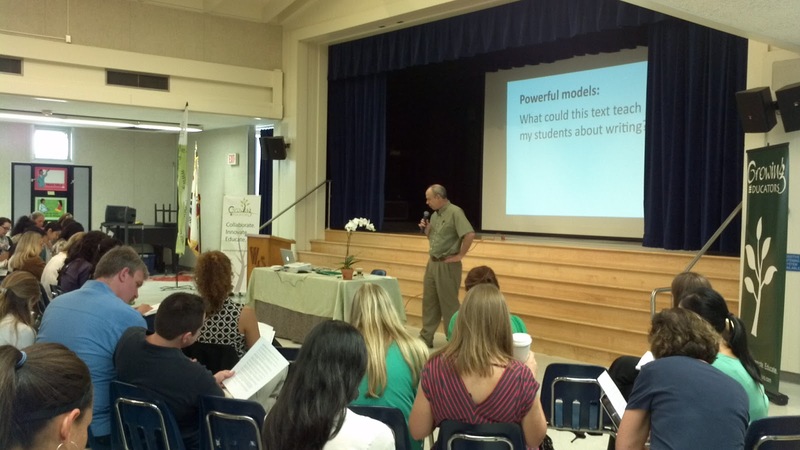 In both his keynote addresses, Ralph Fletcher discussed working with apprehensive writers and how to create classroom environments that are safe places to write where risk-taking is supported and encouraged. He also discussed what subjects our boy writers are passionate about, what motivates them as writers, why they like to incorporate violence into their stories, and how much violence should be allowed. He challenged us to think about why we so often misread and misunderstand the humor boys include in their stories and to revisit writing genres that are more boy-friendly, including graphic novels, fantasy, and true fiction. 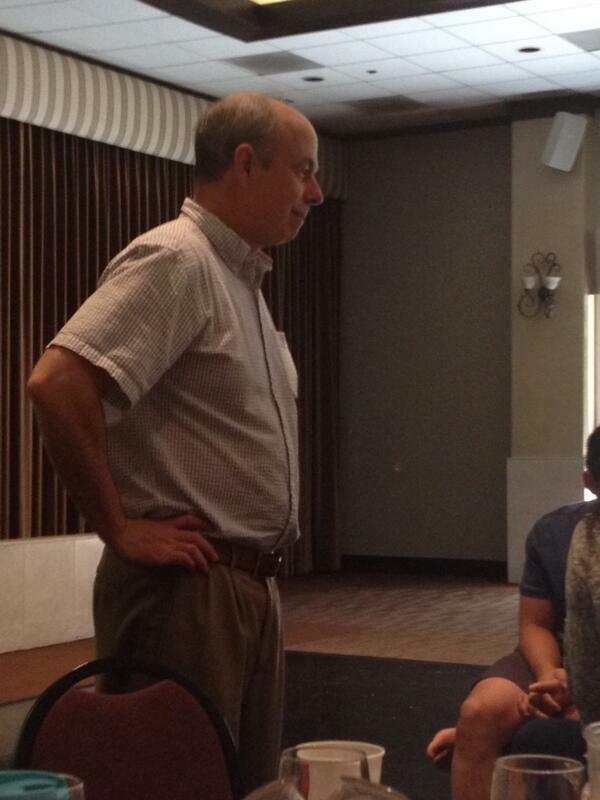 He suggested that parody and satire are a central genre that motivates boys to write. Ralph also discussed other differences between girl and boy writers: girls draw in nouns, boys in verbs. They essentially live in the action of a writing piece, hence some key elements of boy writers include forbidden objects, chases, danger, and a social nature to their writing: boys show connection by what they do (action) together (research from Newkirk). To learn more about Ralph Fletcher and boy writers, check out his Blog or Website. We make an effort to adhere with all copyright laws: photographs, images, and excerpts of text fall under the copyright law's fair use provision for educational purposes and we have given credit to all original authors . We will gladly respond to any questions regarding copyrights. Thanks! Intersecting research, resources, and outreach to support gender-expansive and transgender children and youth, families, and educators.